Hey everyone! We wanted to take the time to introduce you all to the FABULOUS B-team! This summer, we’ve added three new marketing interns, a new seasonal tech, and a new assistant city manager, in addition to the ever-so-wonderful B-vets. So far, we’ve worked hard to promote awareness about alternative transportation. In such a bike friendly city, it is important to spread the word about bike sharing; a convenient and healthy mode of transportation. You may have seen us at various events around Madison under our tent and handing out lots of B-swag. It is our goal, not only to recruit new members, but engage our existing B-cyclers and encourage bicycle use. 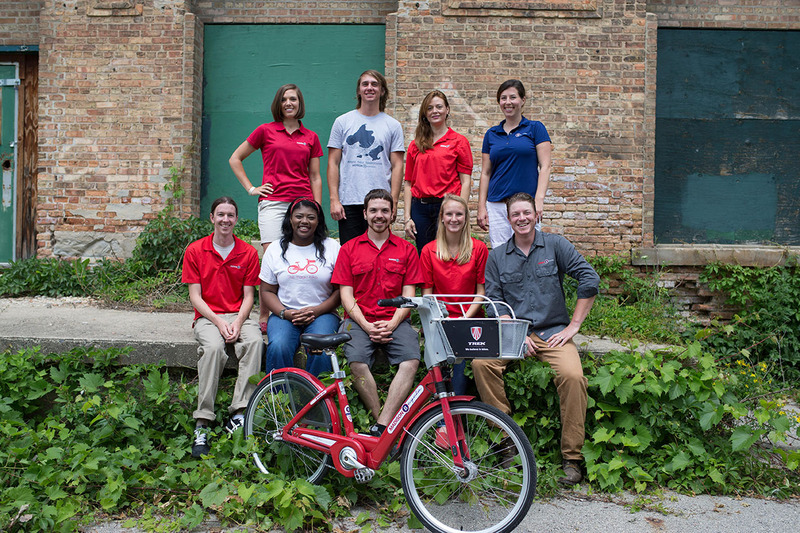 We want to profile every member of the B-team so that you get a closer look into what we do, who we are, and why it is our passion to provide the best B-cycle experience possible. B- on the lookout for our profiles and information on what’s happening with B-cycle on Facebook, Twitter, and Instagam, as well as our e-newsletter. We want to thank everyone who has supported us this far and look forward to adding new members to our B-family! 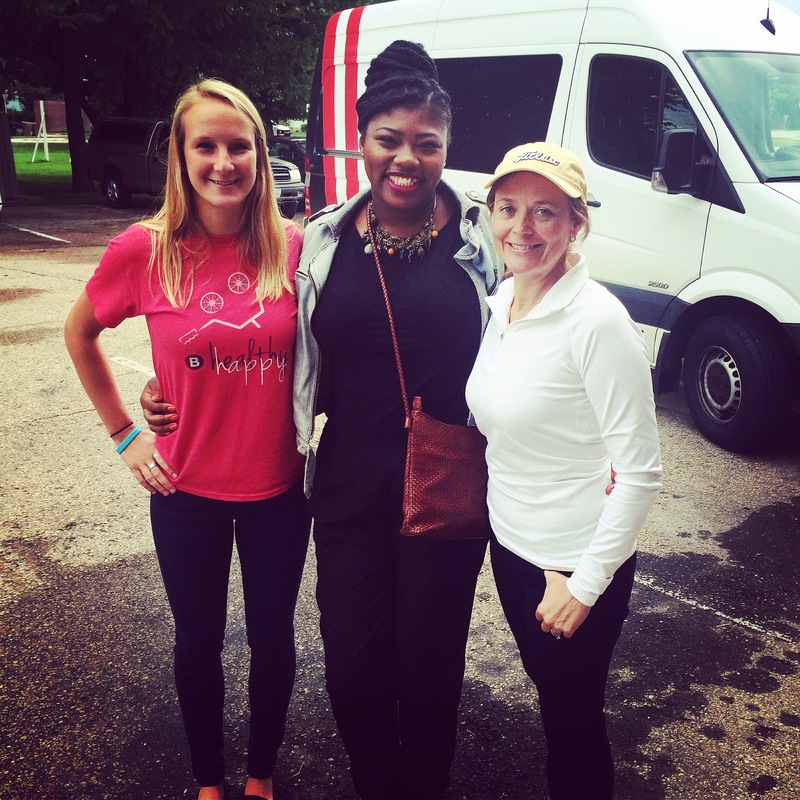 Bike for Boys and Girls Club was a huge success this past weekend. Check out the photos from this event. Biking is a fun way for a person to get improve their health, physically and mentally. There are a number of ways that biking can improve your health, including an awesome workout for your quads and a stress free meditation session. Check out the top 7 reasons to start biking presented by Women’s Health Magazine. 2. You can do it on the go! It’s a relatively easy routine to get into. Bike to work, bike to class, bike to the grocery store. Biking will become a part of your everyday life. 3. In addition to killer legs, biking sculpts your upper body as well, giving you a balanced tone to your bod. 4. It improves energy levels by 20%. If you’re feeling sluggish, hop on your bike and boost your energy. 5. It puts less stress on your joints than walking or running. 6. Every muscle feels that burn, creating a more effective workout. 7. It lowers your blood pressure and LDL while increasing your aerobic fitness. Biking is a good way for one to get in shape and improve their overall health. Hop on your bike and pedal your way to a healthier lifestyle! 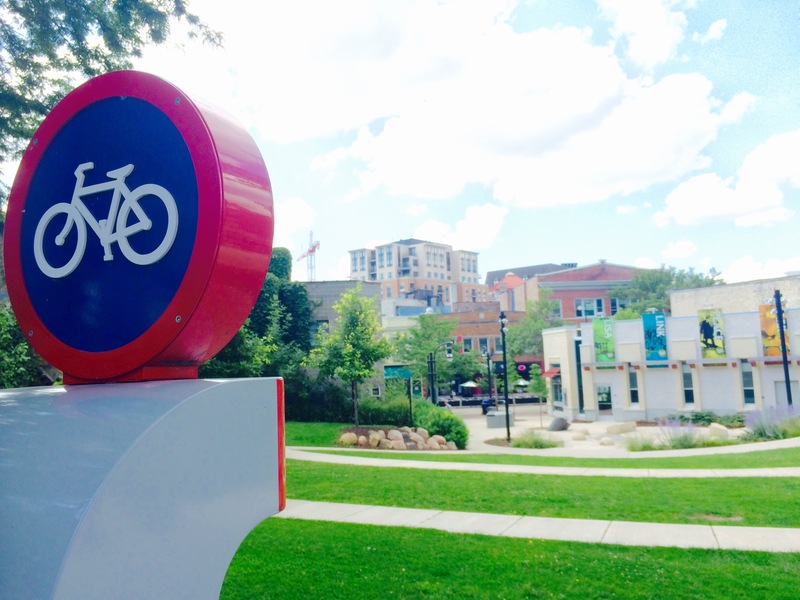 Hey Madison B-cycle fans! We’re kick starting summer with three different contests. Here’s your chance to win free memberships, t-shirts, and various gift cards from local establishments! Not a B-cycle member? Now’s the time! Already a B-cycle member? Here’s your chance to get competitive! The contests include: Best B-cycle photo, Top New Rider, and Top three riders! Best B-cycle Photo: Let your lens do the talking. Time to get artsy and share your best B-cycle photo with us, using the hashtags #ridethered and #beyondthebars. Share them with us on Facebook, Twitter and Instagram! Top New Rider: Hey incoming students and new members, now is your chance to shine and make a big entrance into the B-cycle community. Take the most rides throughout the summer and win! Top 3 Riders: This one is for the B-cycle veterans. Bring out your competitive spirit and ramp up the number of B-cycle rides for a chance to be on the the top 3 B-cyclers of the summer. The contests end August 22nd, so be sure to submit your photos by then! More in-depth details on specific prizes are coming soon. We have some other cool things in store for the rest of the summer, so be on the lookout for more details about upcoming events, chances to win, and more! Are you Ready? Show us what you’ve got, Madison, and keep on pedaling!